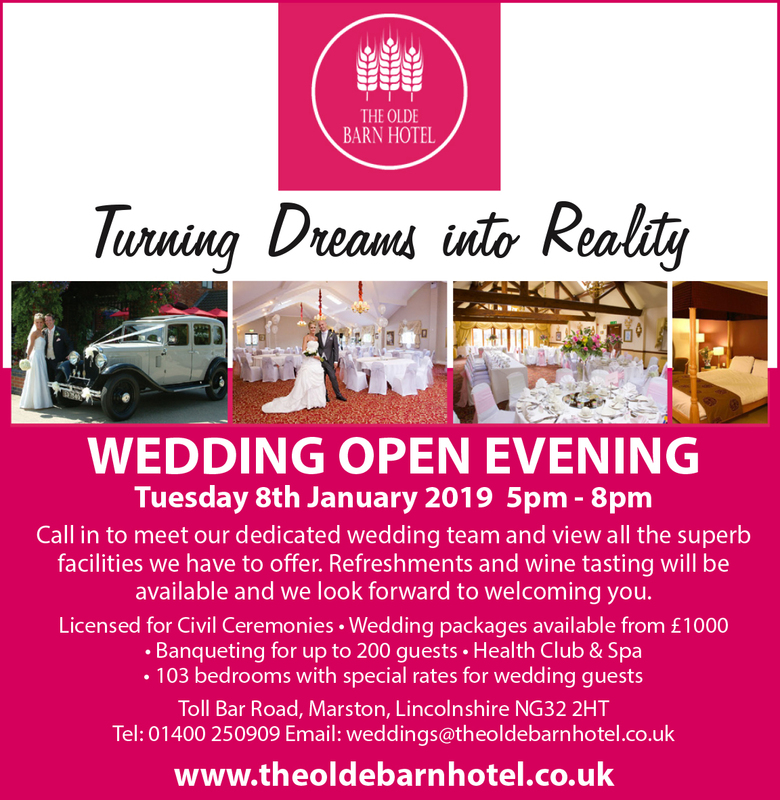 For those with a passion for food, then dining in our Barn Restaurant is a must. Our seasonal menus are sure to whet your appetite. A selection from our wine list will complement the excellent cuisine. The atmospheric restaurant combines beams and wrought ironwork, maintaining the charm and history of the original building. Providing a romantic ambience for that special celebration or civil wedding ceremony. Please note our menu changes daily to allow maximum use of seasonal ingredients. 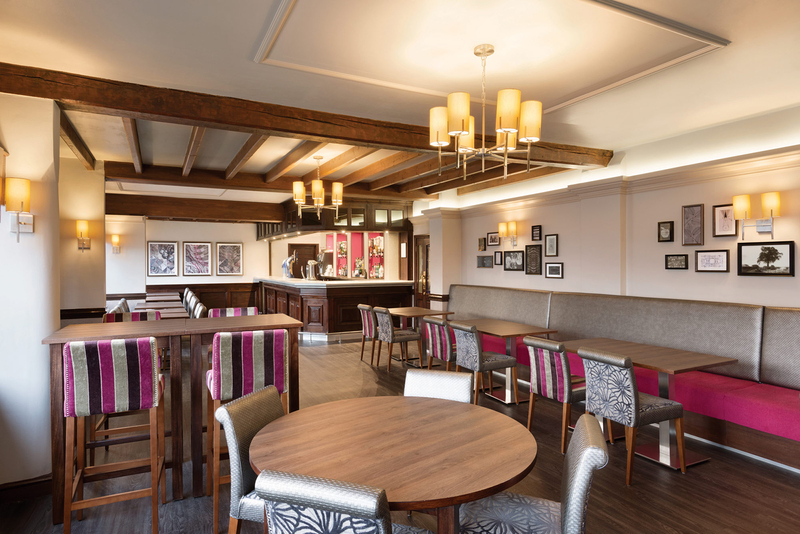 If a relaxed environment is what you are looking for, then our stylish contemporary bar can offer just that. 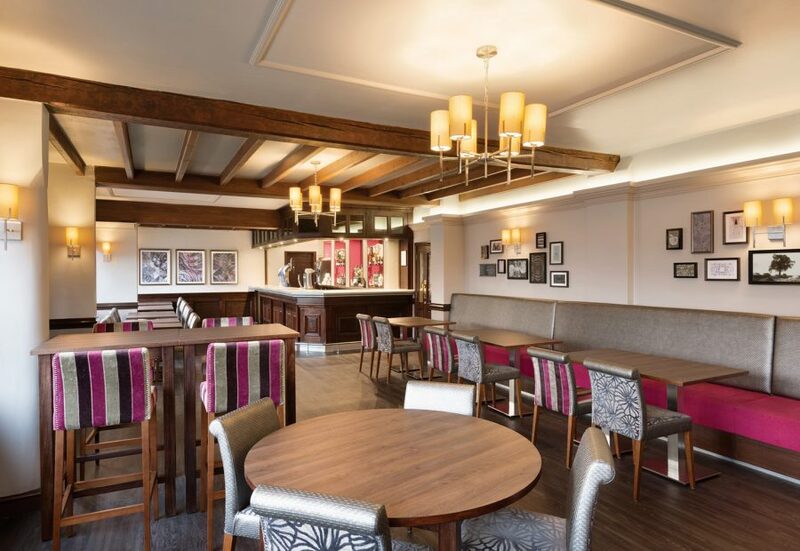 For those informal gatherings our bar menu offers an assortment of delicious dishes for business lunches, family occasions or a meal with friends. We serve a wide range of beers, both bottled and on draught and we stock a variety of locally produced bottled real ales. We are passionate about our local suppliers who breed and produce many of the ingredients we use in our menu and as members of Select Lincolnshire we are proud to support our local producers. 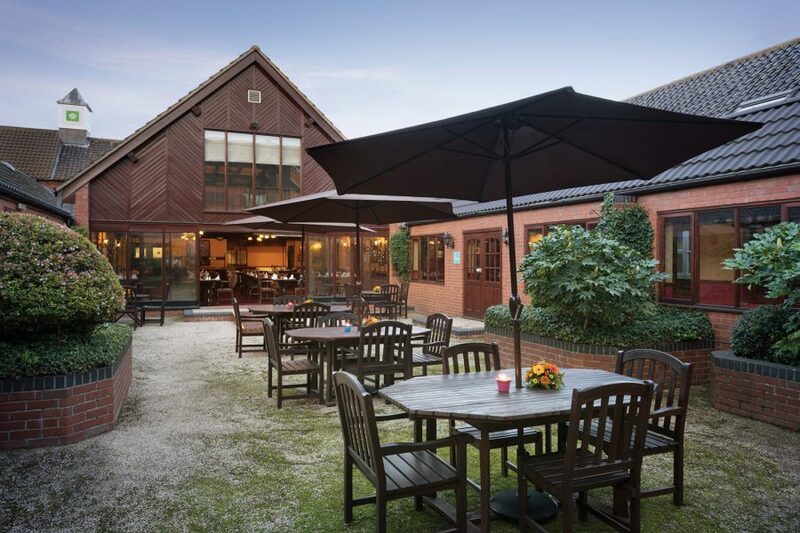 The Olde Barn Hotel offers FREE use of our Playstation and games! 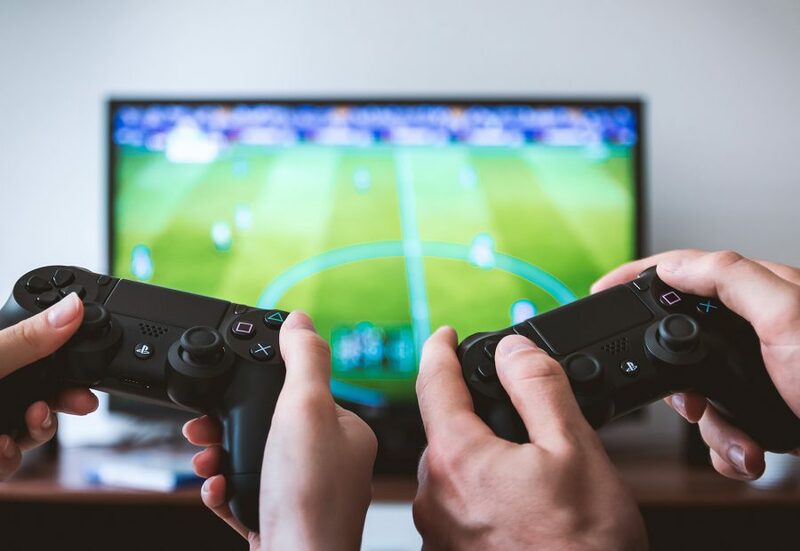 Make sure your parents reserve your FREE Playstation and then you can enjoy your favourite games such as Sims and Theme Park whilst staying with us or why not bring your own games from home. 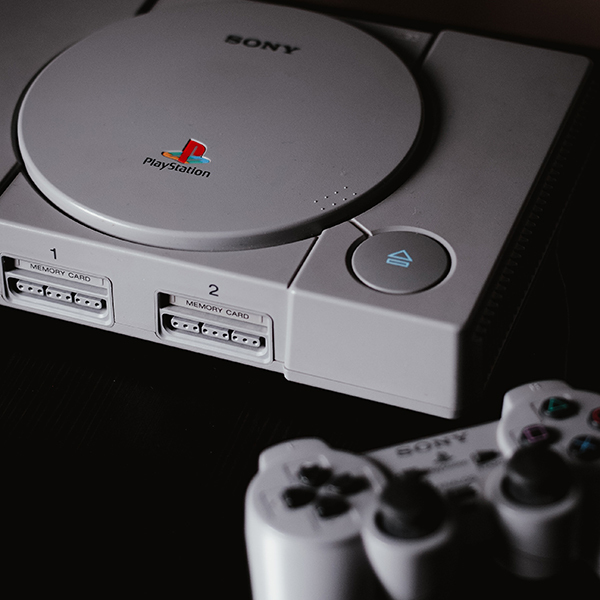 The playstation can be collected from reception where a refundable £20 deposit is required and refunded when the playstation, games and accessories are returned. FREE game downloads, just click on the link to get your FREE games. We have a special menu just for you. While staying with us why not complete your Herb Quiz which is available from our reception and then with the help of your parents find the herbs in our garden, name them on your quiz sheet and lastly colour them in. Fresh herbs are tasty, good for you and you can pinch them with your fingers to see what they smell like. 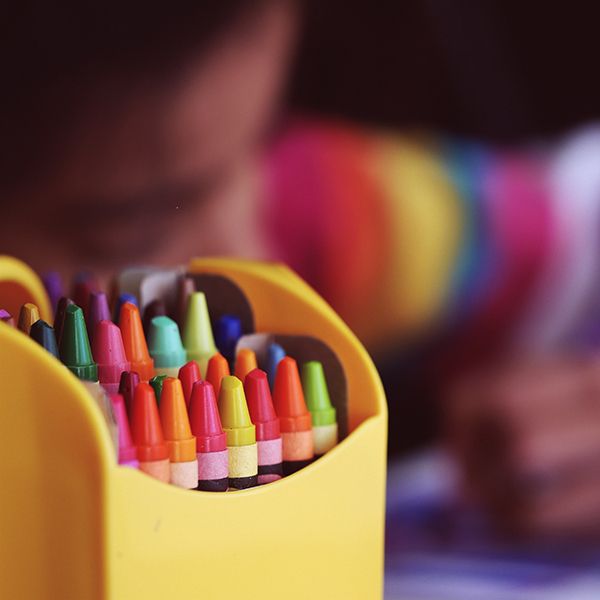 Don’t forget to ask for your free welcome box which includes colouring sheets and crayons.